While energy-efficiency is an important factor when choosing aeration and blower systems, every wastewater treatment plant has its own unique set of energy requirements. Aerzen offers a wide range of different technologies tailored to customers’ needs: Positive Displacement Blowers, Hybrid Blowers, and Turbo Blowers. 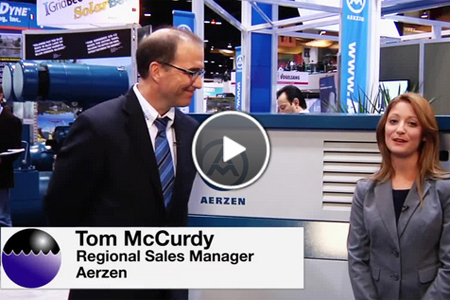 In this video, Regional Sales Manager Tom McCurdy explains how Aerzen’s Performance Cubed program offers a targeted aeration technology plan for any facility.